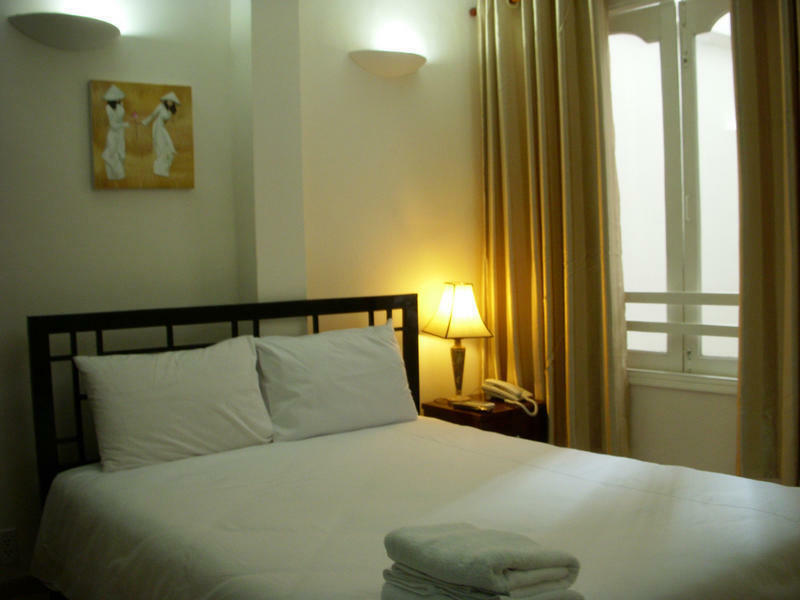 Green Suites Hotel 2 is a new branch of Green Suites Hotel, in Cong Quynh street. 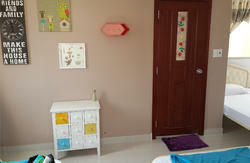 It is located in the district 1, the central district of Ho Chi Minh city. It takes five minutes walking to Ben Thanh market. It is also located in the Pham Ngu Lao backpacker area where most foreigners find a good area to visit. It is easy to find gift stores, bars, restaurants, travel agencies, banks around. The only 20 minutes driving from Tan Son Nhat airport. Taxi driver should take Nam Ky Khoi Nghia street from the airport, make a right on Le Lai street, another left on Ton That Tung street. 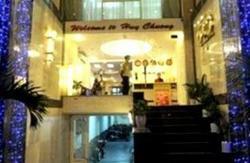 When you pass Pham Ngu Lao street, the hotel is on your right side, at 61 Do Quang Dau street.